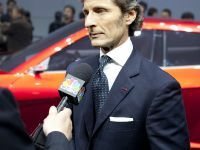 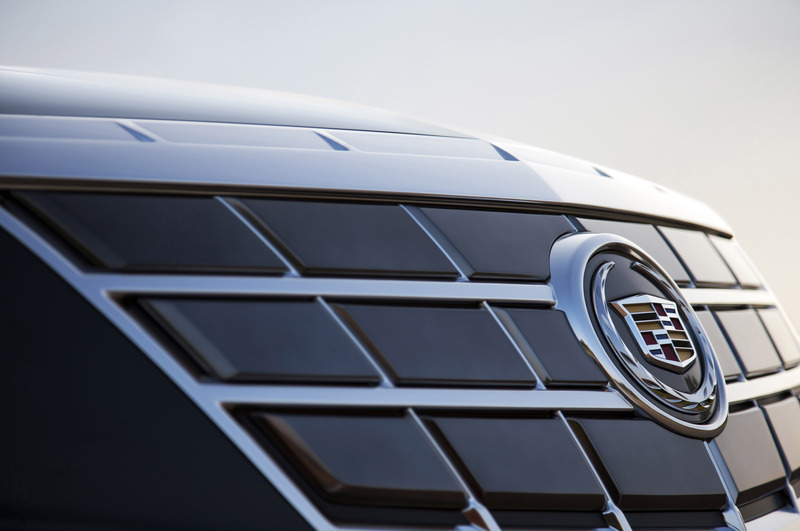 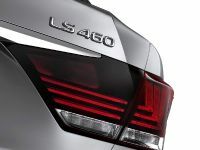 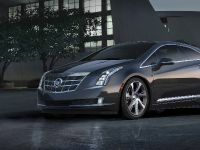 Cadillac has announced that the sales of the 2014 Cadillac ELR electrified luxury coupe will start in January next year. 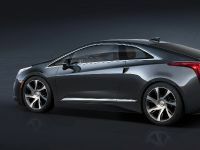 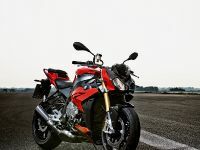 The new model will be offer provocative design and extended range electric vehicle technology. 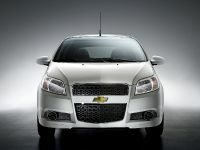 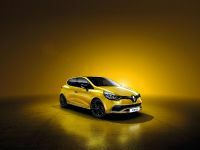 The latter is capable of providing of total range in excess of 300 miles. 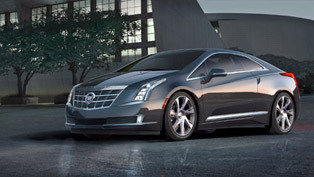 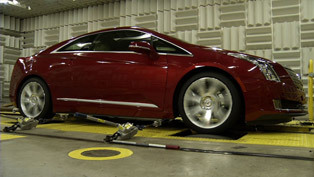 In addition, the brand has specially trained and certified the dealerships in order to sell and service the 2014 ELR. 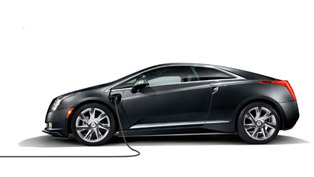 Even more, customers of the ELR can take advantage of their own ELR Concierge Representative, who is trained to deliver information on battery care, home charging, service scheduling, news and updates. 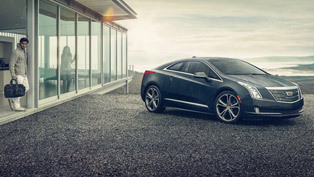 2014 ELR comes standard with Cadillac Shield, which includes Remote Vehicle Diagnostics, a Premium Care Maintenance program and 24/7 roadside assistance. 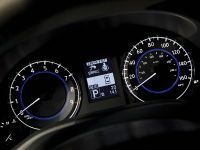 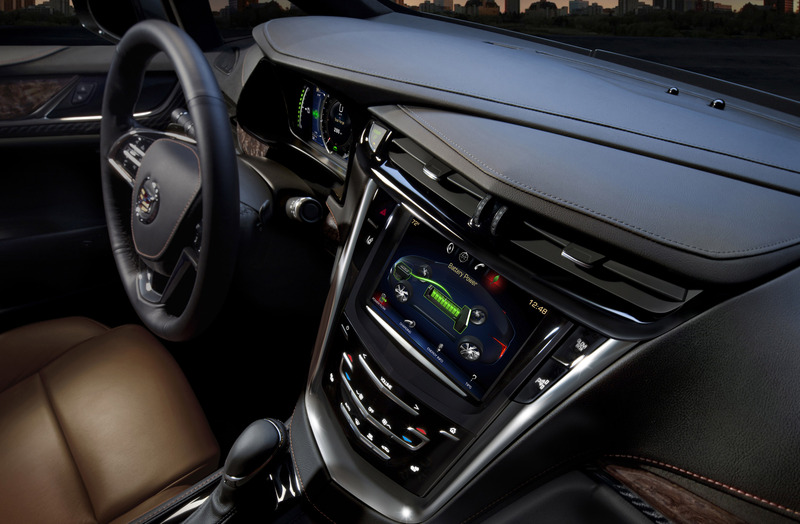 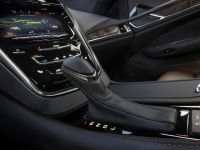 Other standard technologies in the model are the Cadillac CUE with Navigation that comes with eightinch touch screen, light-emitting diode, or LED, front and rear exterior lighting, Lane Departure Warning, Forward Collision Alert, the Safety Alert Seat and the exclusive Regen on Demand feature that allows the driver to temporarily regenerate energy from the vehicle's momentum via steering-wheel paddles. 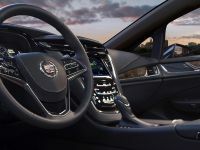 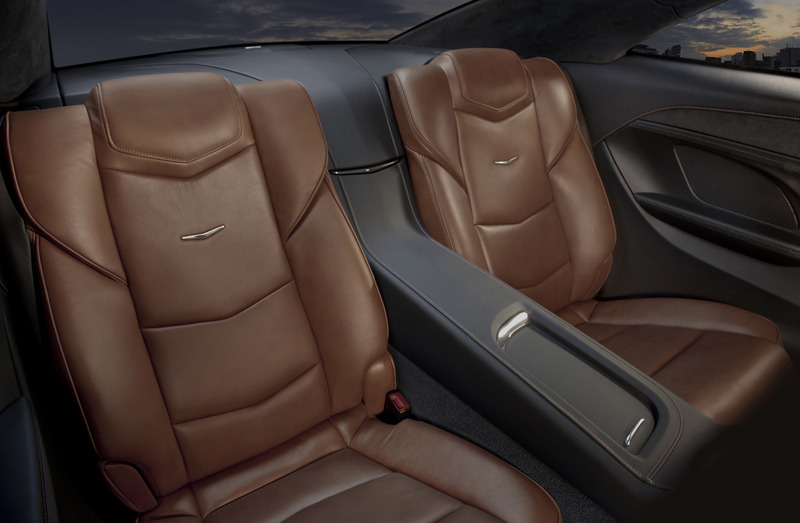 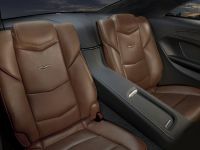 Furthermore, this Cadillac's interior delivers only luxury and features handcrafted leather complemented by authentic wood grain and chrome trim. 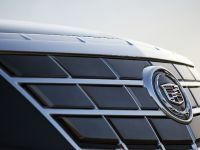 What propels the vehicle is a combination of pure electric drive and an efficient 1.4L gasoline-powered electric generator. 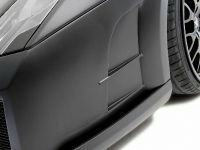 Along the centerline of the vehicle, between the front and rear wheels, is positioned the T-shaped 16.5 kWh lithium-ion battery pack. 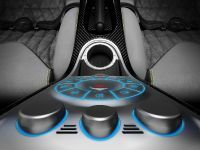 This allows optimal weight distribution. 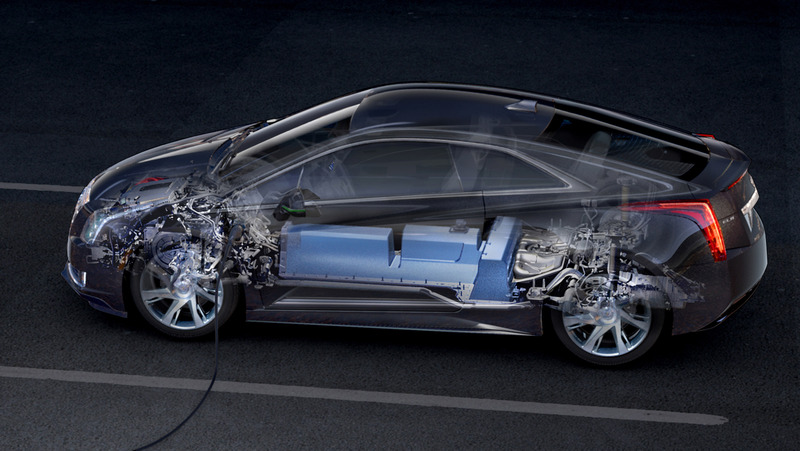 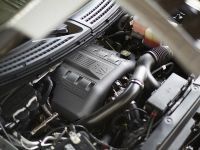 What is more, the pack supplies energy to an advanced electric drive unit to propel the vehicle. 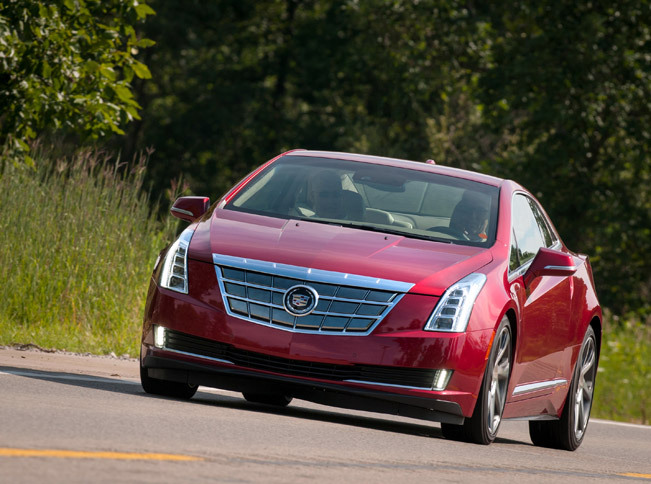 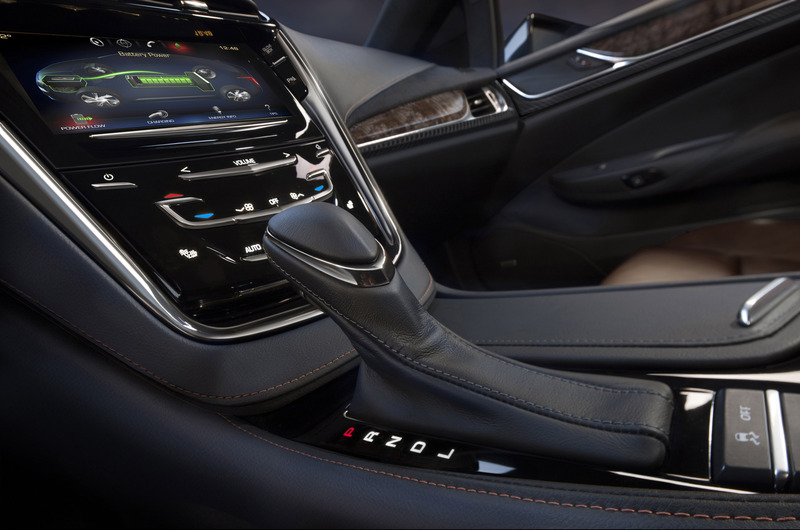 The ELR also offers unique driving features such as four driving modes: Tour, Sport, Mountain and Hold mode. 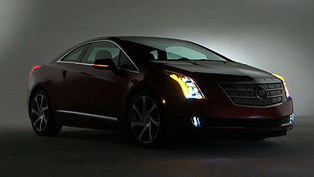 2014 Cadillac ELR has a starting price of $75 995.